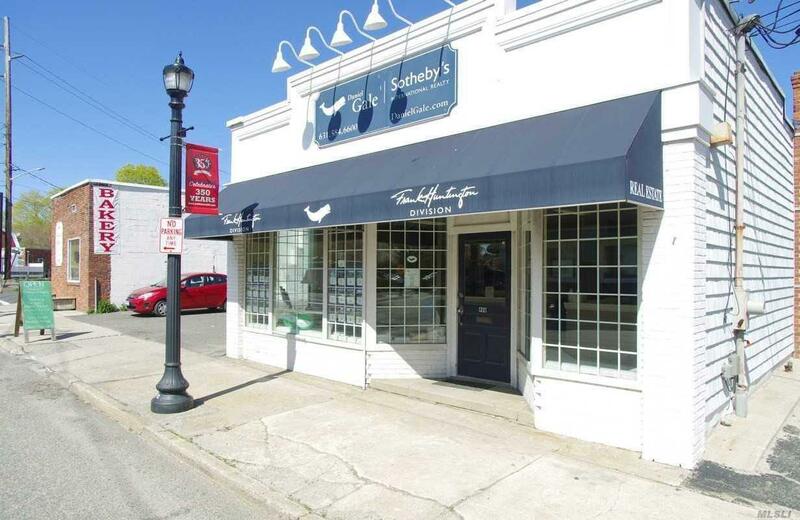 Highly Visible Free Standing 1500 Plus Square Foot Building Fronting On Lake Avenue. Close To Lirr, And Located In Main Shopping District. Main Entrance Is On Lake Avenue. Second Entrance At Back. Space Can Become Two Separate Rentals Ideal For Retail Or Office Large Basement For Storage.